Looking for the comfort of a duvet without sweating in the summer months? 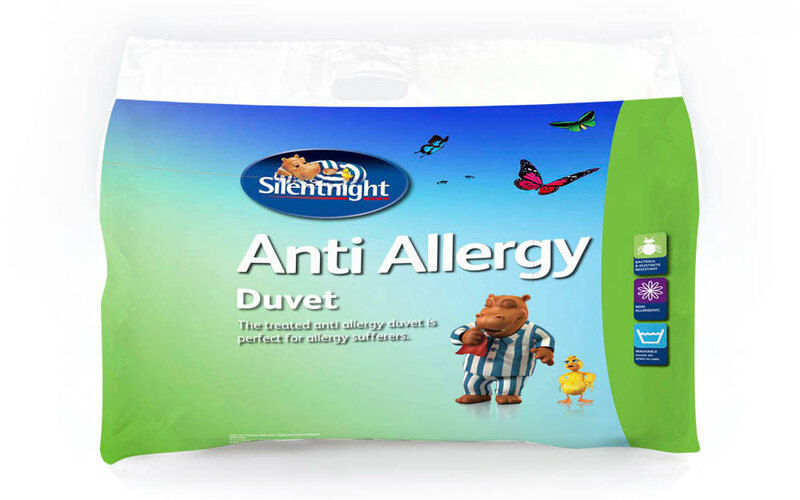 Then the Silentnight 4.5 Tog Anti-Allergy Duvet is for you! With anti-allergy fillings and a polyester-cotton cover, this 4.5 tog duvet offers freshness and breathability that is sure to provide a cool night’s sleep.